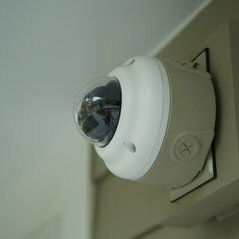 Smart Home automation products, advice and installation, home security products, advice and installation, home security system upgrade and troubleshooting support. all of the Sydney area, Newcastle and Wollongong. 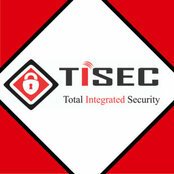 TISEC is an Australian founded and run company. All our customer support is Australian based. We have the FIRST and ONLY Alarm.com certified technician in Australia on our staff. Commented: Expectations from tile regroutingGreat questions, and I'm also considering this for our bathroom. Looking forward to hearing any advice or tips!